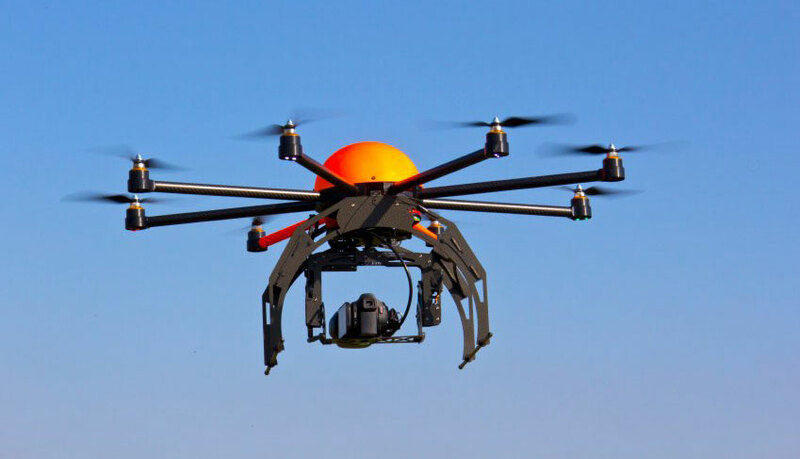 The Federal Aviation Administration (FAA) is expanding the part of its Pathfinder Program that focuses on detecting and identifying unmanned aircraft systems (UAS) flying too close to airports. Today the FAA signed Cooperative Research and Development Agreements (CRDAs) with Gryphon Sensors, Liteye Systems Inc. and Sensofusion. The U.S. Federal Aviation Administration (FAA) announced the largest civil penalty the FAA has proposed against a UAS operator for endangering the safety of our airspace. The FAA proposes a $1.9 million civil penalty against SkyPan International, Inc. of Chicago. Between March 21, 2012, and Dec.